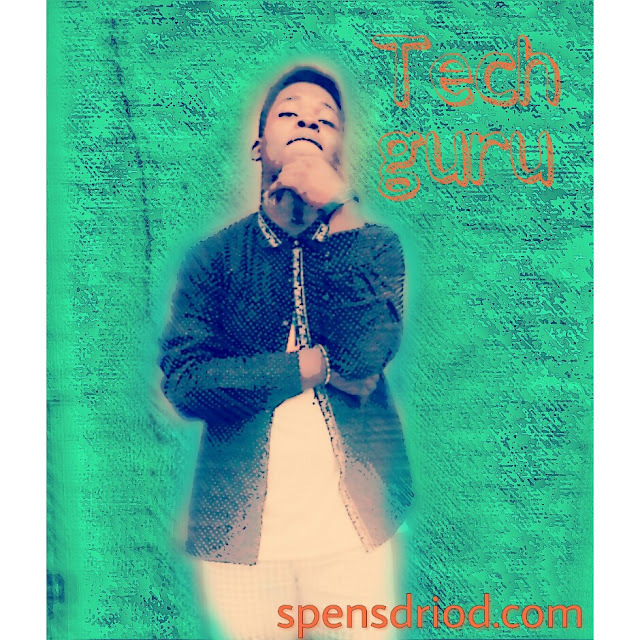 Every computer geek loves to be very good at using the keyboard in order to enhance there speed in operating the computer, as i said in my last post that every computer geek should know How to Track And Monitor Any Mobile Phone Sms Call And Location With Phonty, so should you know every windows shortcut keys in order to be as fast as ever when operating you computers, because i know how interesting it is when am using keyboard shortcuts on my windows 10 computer. windows keyboard shortcut key makes it easy for me to operate my computer and am sure it would also provide ease when ever you are also operating yours too. In relation to the topic for today, i would be providing an A-Z computer short keys list in order to help the geeks in the house improve there productivity when using the keyboard. 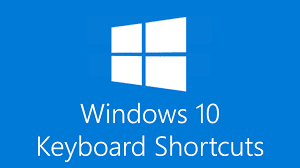 though there are several keyboard shortcuts for other purposes, just like keyboard shortcuts for excel or keyboard shortcuts for windows 10 which i wont be talking about in this post, but all this keywords seem not be as important as the general keyboard shortcut which seem to be the bed rock of computer operation, so read on to equip your self with the best keyboard shortcut keys below. Before we continue i would advise you check on some awesome PC Tips to build up your knowledge on how to operate your computer like a pro, this tips can enlighten you on How to password a folder on your computer, which can help you protect your files from intruders, and that not all, this tips can also guide you on how to format a memory card using a pc and so many more trick to learn from spensdriod. This are the important shortcut keys that every tech lover should know, i guess they would be of great help to you guys, so just try it and leave your comments below and am ready to help if there are any problems encountered along the line.